The Saintfield Road is one of the most popular locations to live in Belfast. 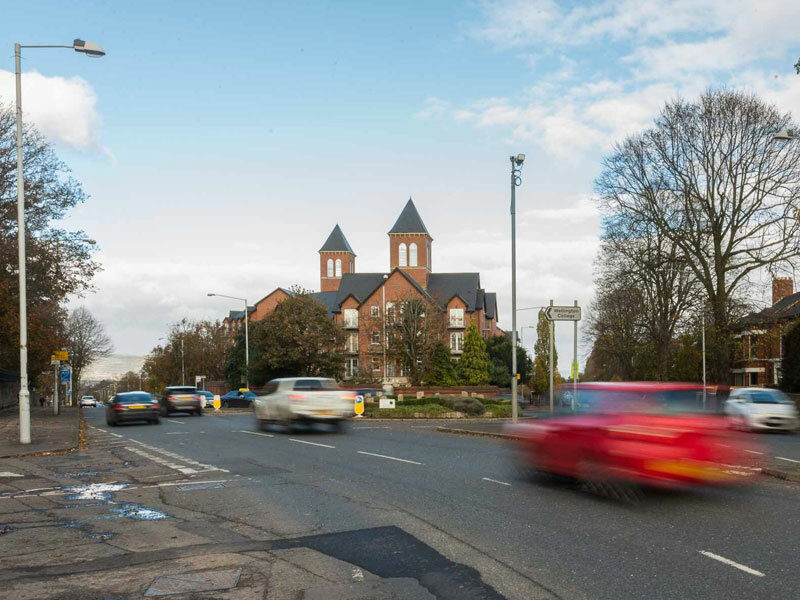 It is an extremely convenient place to reside whilst also being removed from the busy city centre. Only a twenty-minute journey away from Belfast city centre, businessmen/women and students/school pupils who live in the area reap the benefits of the Saintfield Road's prime location. There is a reliable bus service that travels to and from the city centre regularly seven days a week. The Forestside Shopping Centre is nearby and is an asset to the surrounding area. It provides chemists, phone shops, cafes, high street clothing brands, and jewellers to name but a few. Furthermore, the nearby Tesco at Newtownbreda opens 24-hours four days during the week, and provides a vast grocery selection, amongst other services such as clothing. There is no shortage of local schools, both primary and secondary to the residents of Saintfield Road. 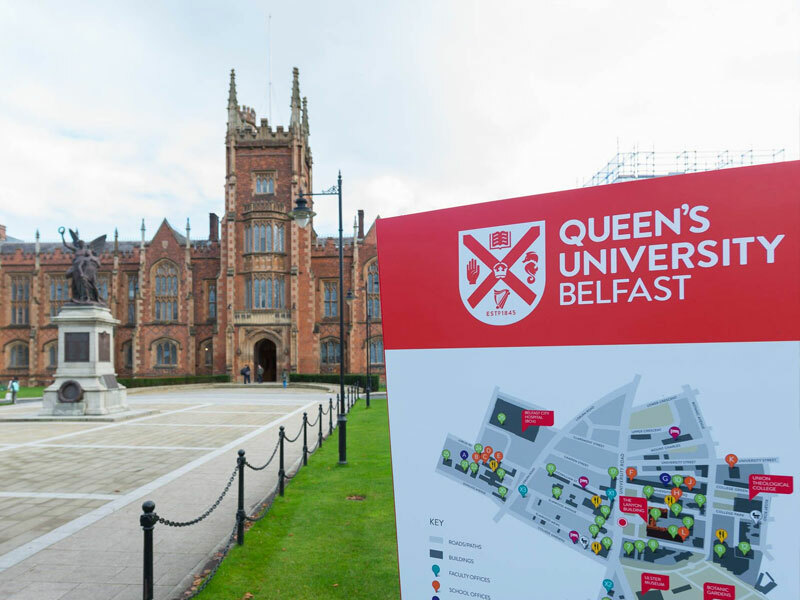 Nearby, there are some of Northern Ireland's leading primary, grammar and secondary schools. The recently refurbished 19th century Ivanhoe Hotel is on the Saintfield Road. The hotel has consciously been through major renovations in recent years, transforming the hotel into a modern, comfortable hotel. The stylish bedrooms prove a major hit with the large turn-around of guests. 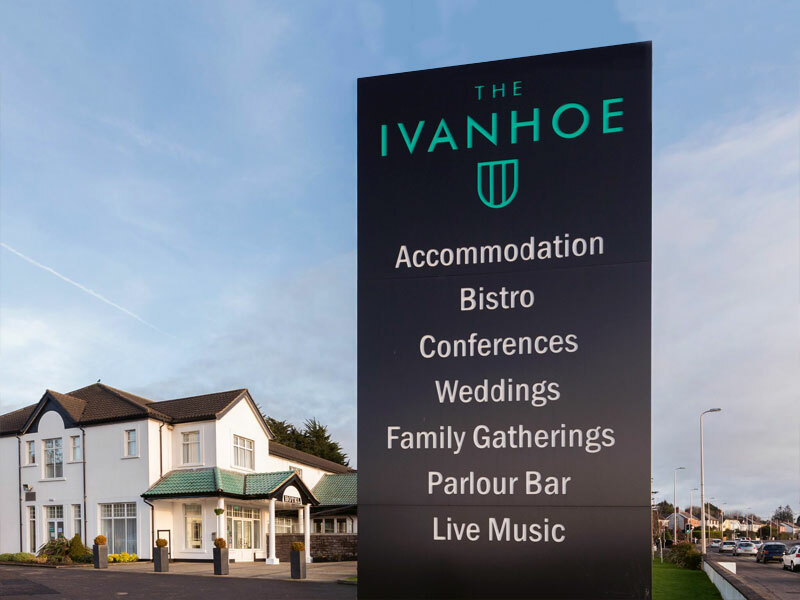 Easily commutable from Belfast's two main airports, Belfast City Airport and Belfast International Airport, the Ivanhoe provides an excellent base for tourists, holiday-makers and weekends away. The area also boasts a number of first rate restaurants/bars and cafes which provide for the locals and wider public, including Goodness Rocks, The Golden Elephant, Reggie's Stone-Fired Pizza, Eight South Bar/Restaurant, Khyber Tandoori/Restaurant, Fillerz Cafe. The 18 hole, par 72 course at the nearby Rockmount Golf Club is one of Northern Ireland's finest parkland courses. The replica championship golf course was opened in 1995 by current European Ryder Cup captain Darren Clarke, following the major transformation of the previous farmland site owned by Robert and Diane Patterson. Woodlawn Garden Centre originally opened on the Saintfield Road during the 1970s. It has since established itself with a reputation for range, sheer quality and an unbeatable customer service. In recent years however, the garden centre relocated to their state-of-the-art Carryduff garden centre, although it is still local to Saintfield Road residents.